Home Giveaway Giveaways Upcoming Giveaway Primal Pit Paste Giveaway! A few weeks ago I saw a story on my local news about a new product which was developed by a woman who was concerned about the lack of all natural deodorants that actually work. She had been looking for a deodorant for one of her children and found that most of the "shelf" deodorants all contained toxic chemicals that she didn't want on her child. There were all-natural options of course, but none that she felt did the job. Her solution? Develop her own! And so began Primal Pit Paste. You can read the story yourself HERE. After seeing this great story on TV I knew that I too must try this deodorant. In the past few years I have developed skin allergies that I had never encountered before. So I went to the website primalpitpaste.com and contacted the owner. He was very gracious and was happy to supply me with a product to review. A few days later I received my jar of Primal Pit Paste in the mail. It came in a small 2 oz glass jar. First point scored for Primal Pit Paste! I already have plans for that little jar when its empty. I was a little concerned that it was rather small though. I figured it couldn't last long, being so small. Turns out those misgivings were unfounded. All it takes is a small amount rubbed under your arms and you are good to go! I had opted for the Orange Creamsicle scent because it just sounded so good. I was right too, it smells yummy. The other scents available are Lavender, Patchouli, Thyme and Lemongrass, Unscented (for sensitive skin) and Lemonade (another one for kids). 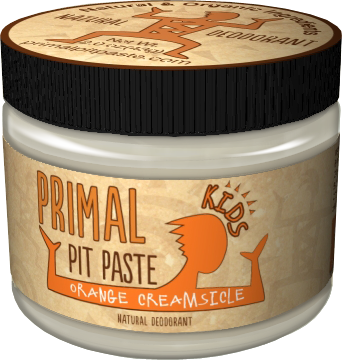 I decided that I was going to forgo my usual deodorant for one week and go exclusively with Primal Pit Paste. I have to admit, I have never tried an all natural deodorant before, so I was a little nervous. "Just in case" I put my regular deodorant in my bag when I left the house. Turns out it was completely unnecessary! The stuff really works! Not only does it keep you from being smelly, but with the all-natural ORGANIC ingredients its actually GOOD for you. WHAT!? This deodorant is beneficial to your health! Yup. There was one negative however, the process of scooping it out with your hands and putting it on. When done right after a shower, no problem. But, if you're in the middle of getting ready to rush out the door last minute (as I usually am) its not so convenient. Luckily, for just those moments, Primal Pit Paste has an alternate Primal Paste Stick coming soon! How can you go wrong? Please go check out this company out yourself because, in honor of Breast Cancer Awareness Month, they will be donating $1 from each jar sold to breastcancer.org. I mean, honestly, the points for Primal Pit Paste keep adding up in my book. If you're just as impressed as I am then I invite you to also enter to win your own! 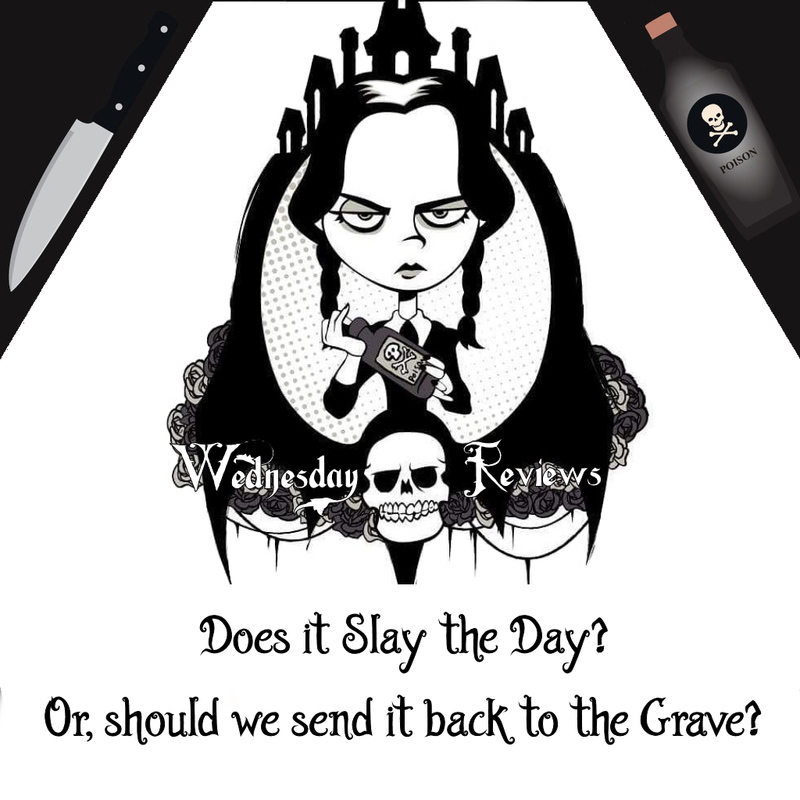 They have graciously offered to giveaway THREE jars, that means THREE winners for this giveaway! Scroll on down and enter to win! Good luck! Go Primal! Disclosure: I recieved no compensation for this publication other than a complementary product to review. My opinions are my own and may differ from those of yours. 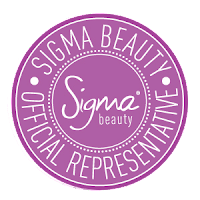 I am disclosing this in accordance with the Federal Trade Commision's 16 CFR, Part 255: "Guides Concerning the Use of Endorsements and Testimonials in Advertising.My Journey to Living Well is not responsible for sponsor prize fulfillment.